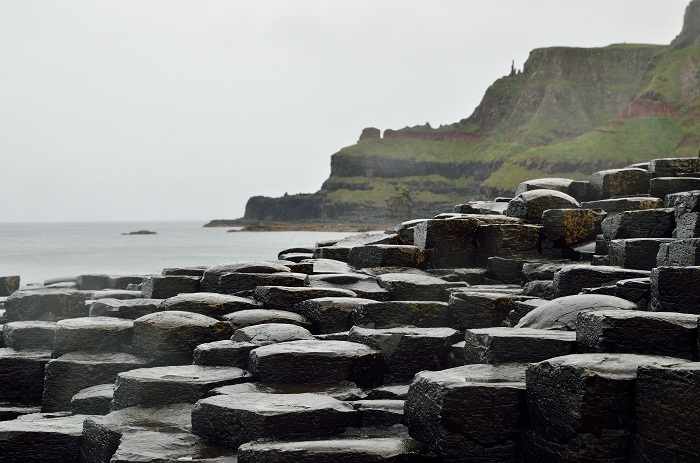 Giant’s Causeway are interlocking basalt columns, which are result of an ancient volcanic eruption, located in Northern Ireland, UK. 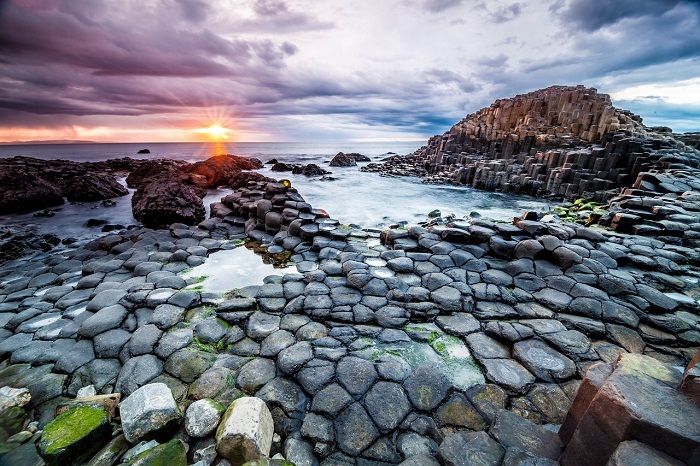 There are around 40,000 massive columns that make the Giant’s Causeway, which lie at the foot of the basalt cliffs along the sea coast on the edge of the Antrim plateau in Northern Ireland. 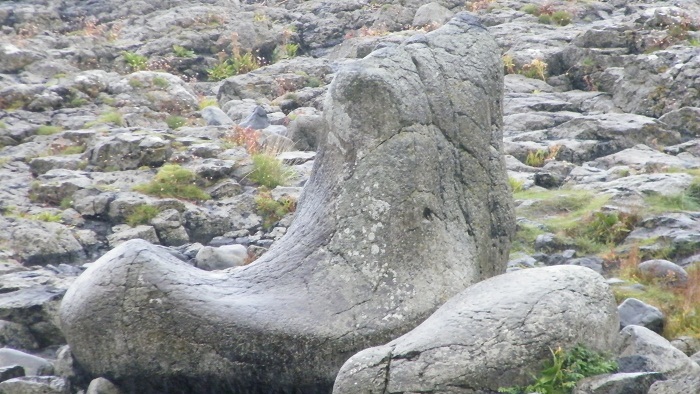 The dramatic sight has inspired legends of giants striding over the sea to Scotland, but geological studies of these formations over the last 300 years have greatly contributed to the development of the earth sciences. 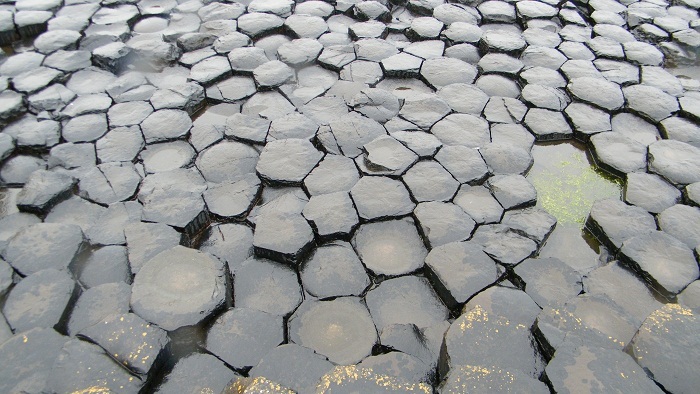 It has been proved that the Causeway has been created sometime around 50-60 millions of years ago, during the Tertiary period. 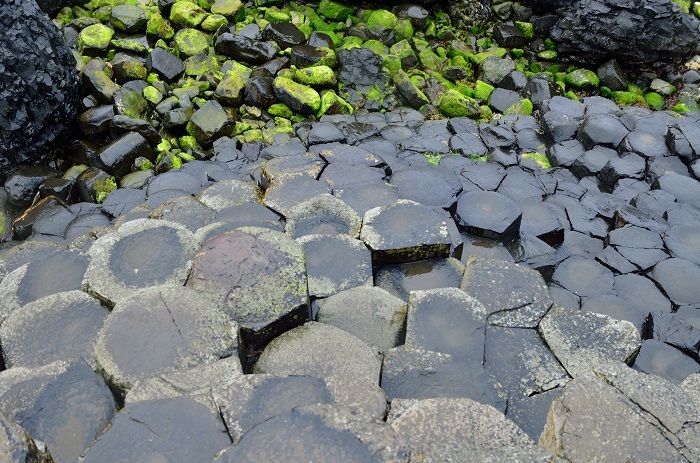 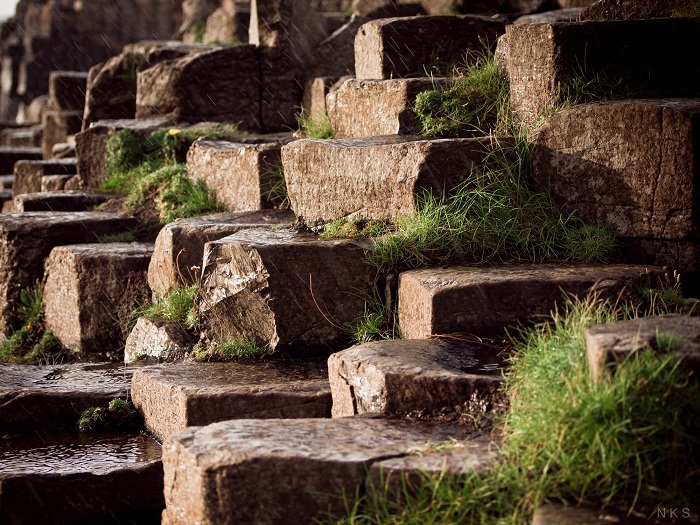 For centuries countless visitors have marveled at the majesty and mystery of the Giants Causeway, and one’s imagination will travel along these stepping stones that lead to either the creative turbulence of a bygone volcanic age or into the mists and legends of the past. 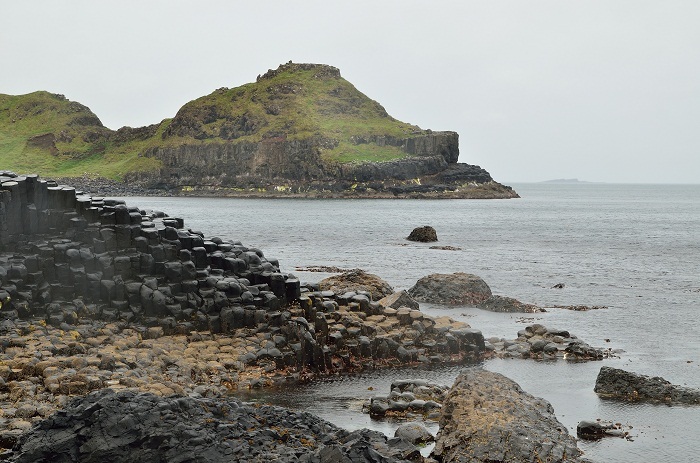 There is a Giants Causeway Visitors centre which opened in 1986, and caters for the interest and enjoyment of the half a million tourists that visit the site each year. 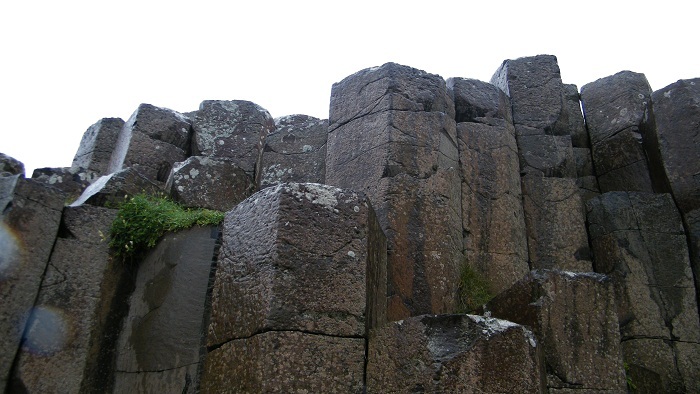 With the passing of the time, together with the weathering, there some structures that have been created and have some kind of form. 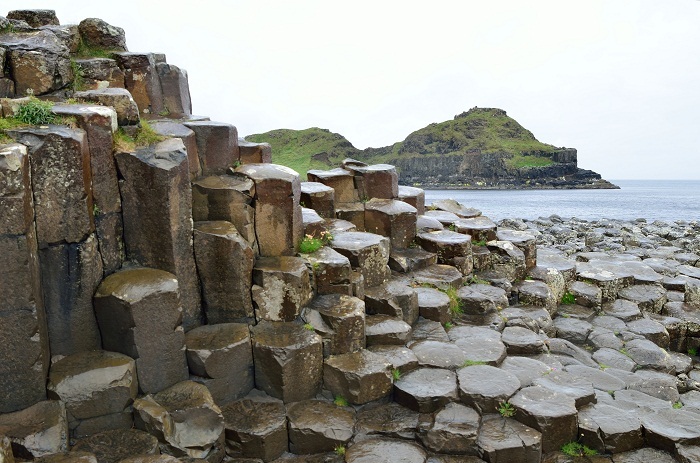 The most notable is the Giant’s Boot, the Chimney Stacks, the Organ, the Giant’s Eyes, the Shepherd’s Steps, the Giant’s Harp, the Giant’s Gate etc. 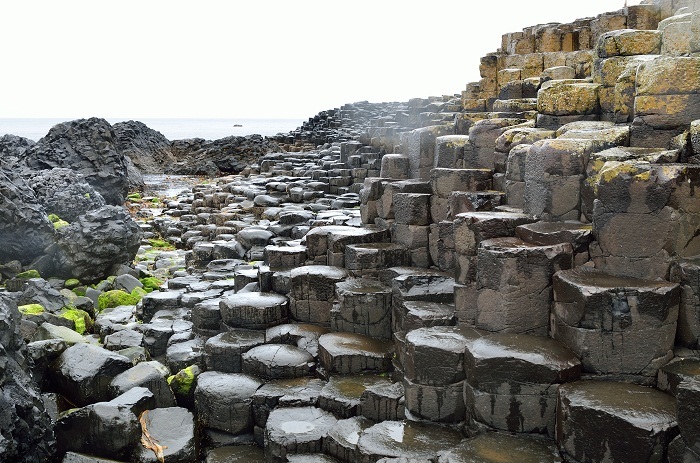 It is designated on the UNESCO World Heritage List since 1986, and definitely it is something worth seeing in person as well.